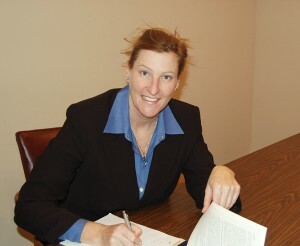 Delaney & Keffler was formed with the notion that attorneys should do more than draft legal documents and litigate disputes in court. First and foremost a good attorney will take the time to sit down and meet with a potential client to discuss that potential client’s individual needs, goals, fears, and limitations in order to determine what the best course of action for that individual client will be. Posted April 8th, 2011 in Estates & Trusts, Family Law, General Civil Litigation, Prenuptial Agreements.